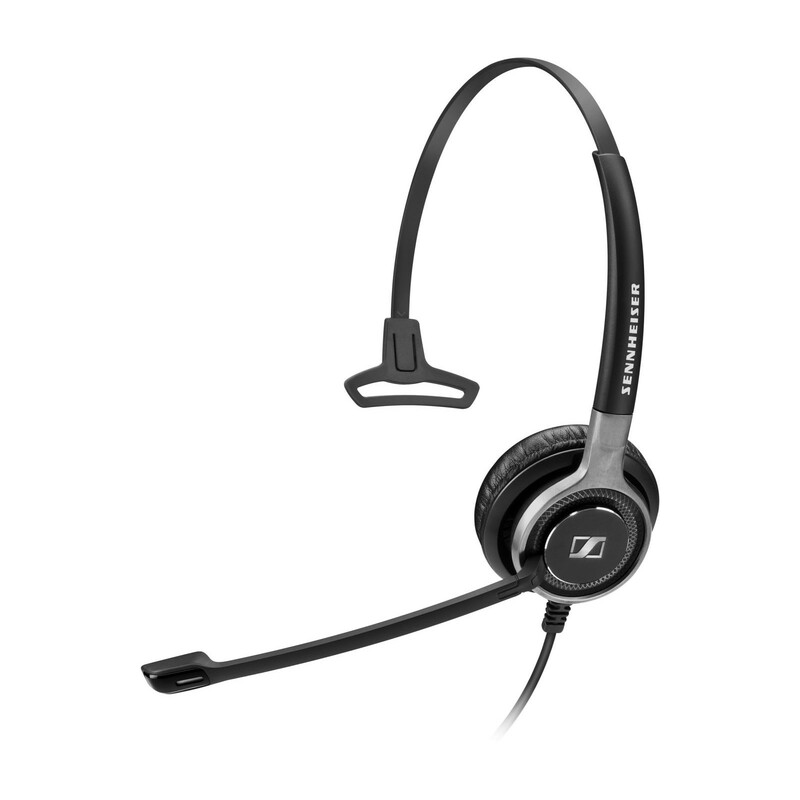 Offering outstanding sound performance and acoustic shock protection, Sennheiser SC 630 USB CTRL is a premium headset designed for quality conscious office professionals and contact centres. Featuring Sennheiser HD speech clarity and ultra-noise cancelling microphone, SC 630 USB CTRL enhances voice calls in noisy office and contact centre environments. The headset also incorporates Sennheiser ActiveGard, which is an acoustic shock prevention feature that protects all-day users in busy Unified Communications environments from sudden and loud piercing sounds, thereby providing them with optimum call handling flexibility and long-lasting high-end performance. The creative headset design aims at providing seamless call management via the call control unit, which promotes functionality and convenience when you connect it to a softphone. Additionally, its body combines brushed aluminium and stainless steel parts to form a single-body headband construction that gives it an iconic, premium design that not only enhances strength but also builds robustness. With features such as sound enhancement technology to boost voice clarity and a leatherette ear-pad on this one-sided USB headset for powerful sound and exceptional wearing comfort, the SC 630 USB CTRL is specially designed to meet the unique needs of quality-focused users. The headset is also equipped with a metal reinforced headband that helps to maintain a perfect fit, and is also numbered for easy and accurate adjustment. Why should you buy the SC 630 USB CTRL headset? With its Wideband sound - HD voice clarity and ultra-noise cancelling microphone, you can be assured of crystal-clear speech transmission and a natural listening experience. The sound can be further optimised for communication or listening via the sound-enhancement profiles, while the call control unit gives you easy access to basic call management functions, including call answer/end, microphone mute, redial last outgoing call, and volume up/down. Additionally, this headset features a 90-degree turnable speaker-casing for space-efficient storage and transport, and an extension headband with number indications for precise adjustment.